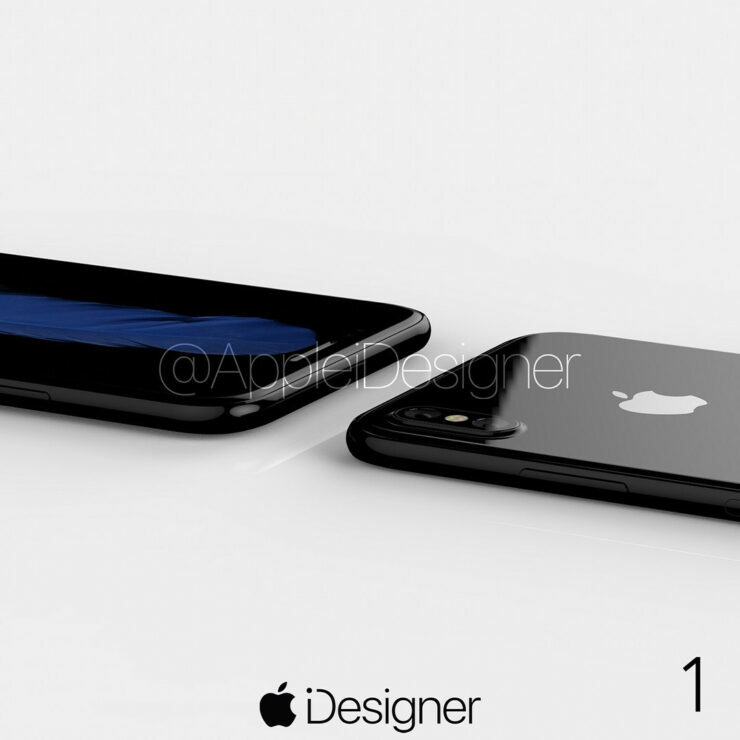 Now that we’ve officially settled into summers, leaks and rumors for the iPhone 8 have intensified. 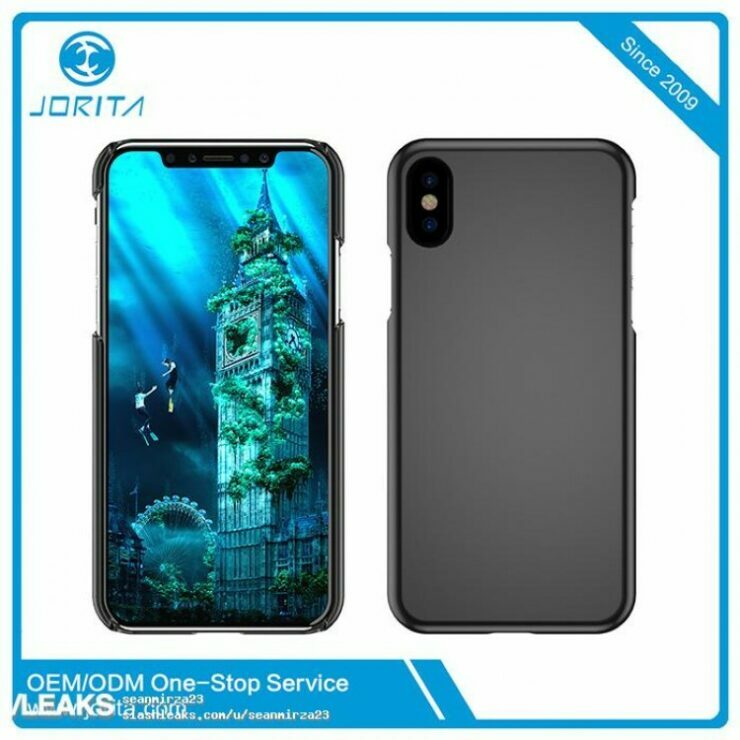 They’re confirming what has previously surfaced for the smartphone. Apple is rumored to make a lot of upgrades on its iconic lineup this year. Some of these are much overdue, while the others will be completely new. 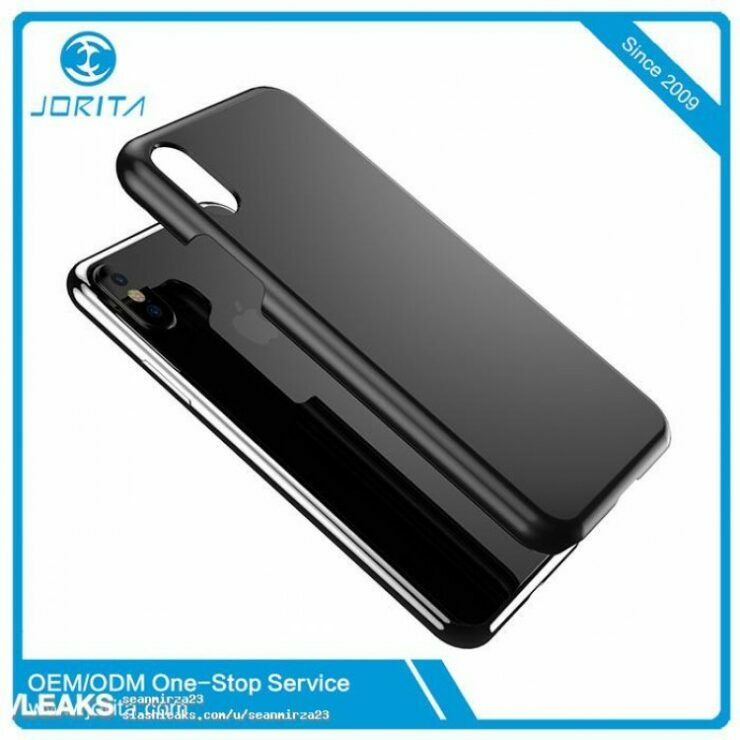 Today, we’ve got some more alleged iPhone 8 case renders for you. Take a look below to find out more. The iPhone 8, like all the iPhones before it, is a regular feature of the rumor mill. The smartphone stands at a crucial juncture in Apple’s post-Jobs life. Ever since Cupertino’s iconic founder passed away, the company has struggled to capture his glitz and flair around products. In fact, Apple has not only failed to churn out new products but it hasn’t changed much many details on its existing ones either. In this regard, the iPhone 8 will make up for lost ground. Current rumors for the iPhone 8 suggest a lot of upgrades. For starters, Apple will make the much needed shift towards OLED with the smartphone. The OLED display on the iPhone 8 will stretch from top to bottom, making for a bezel free front, just like Samsung’s Galaxy S8 and S8+. What’s more is that sources also believe that Apple will have a special treat hiding under this display, at the bottom. If you take a look at the iPhone 8’s alleged front in today’s images, you’ll see that we’ve got an additional sensor. 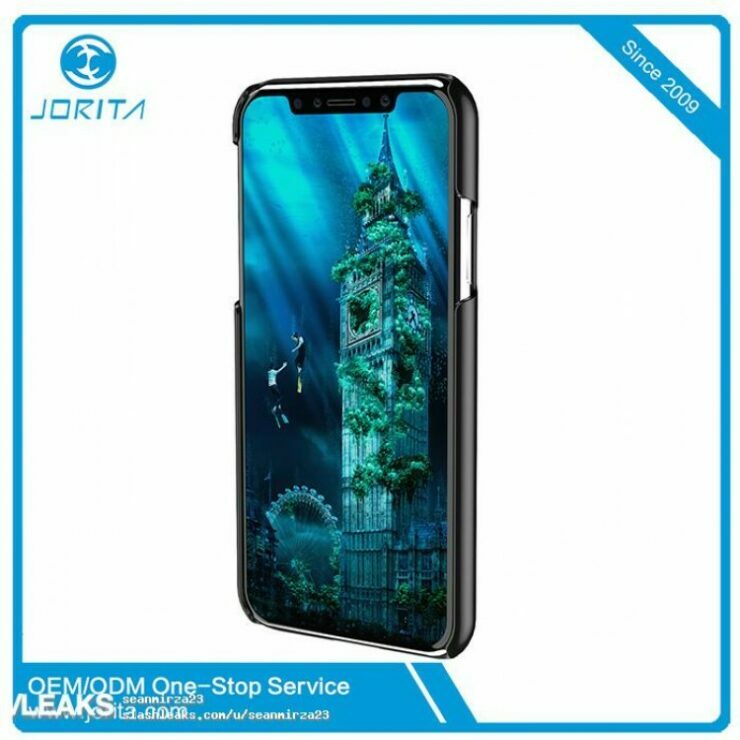 Sources speculate that this will be used for 3D recognition, with users possibly using their facial details to unlock the smartphone. At the back, there’s a vertical dual camera setup arrangement. This will facilitate VR and its related applications. Apple’s made several VR related hires recently, so maybe you’ll need less salt than usual when evaluating this particular claim. Thoughts? Let us know what you think in the comments section below and stay tuned. We’ll keep you updated on the latest.